A Graveside Funeral service and Interment for Alford Hopper, 85, will be Friday, December 7, 2018 at 3:30 PM at Hartselle Memory Gardens with Bro. Ben Bates officiating and Peck Funeral Home directing. Visitation will be Thursday, December 6, 2018 from 6:00 PM to 8:00 PM at Peck Funeral Home. Mr. Hopper died on Wednesday, December 5, 2018 at his residence. He was born December 25, 1932, in Cullman County to Grady Hopper and Limmer (Clayton) Hopper. 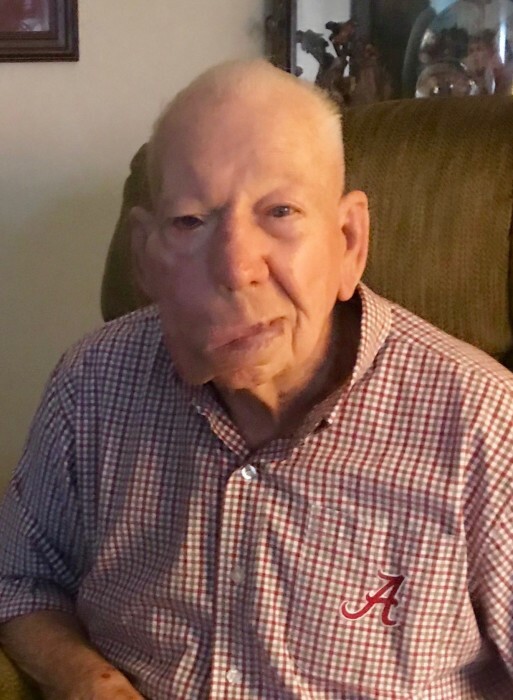 Mr. Hopper was employed by Hartselle Utilities as a Superintendant for Water, Sewer and Gas, prior to his retirement and was a Volunteer for the Hartselle Fire Department for 15 years. He played golf and was a huge Alabama Football Fan. He loved camping in his motor home, Panama City Beach and Atlanta Braves baseball. 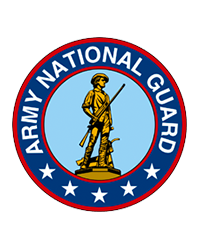 He also served in the National Guard for three years. Preceding him in death were his parents, three brothers: James, Dewey and Harold Hopper and a sister: Ruth Hopper Edge. Pallbearers will be T.J. Orr, Hagen Smith, Brantsen Smith, Andrew Guire, Lee Childers, James Watson and Brad Guire. In lieu of flowers; family requests please make donations to the Heart Center in Huntsville.